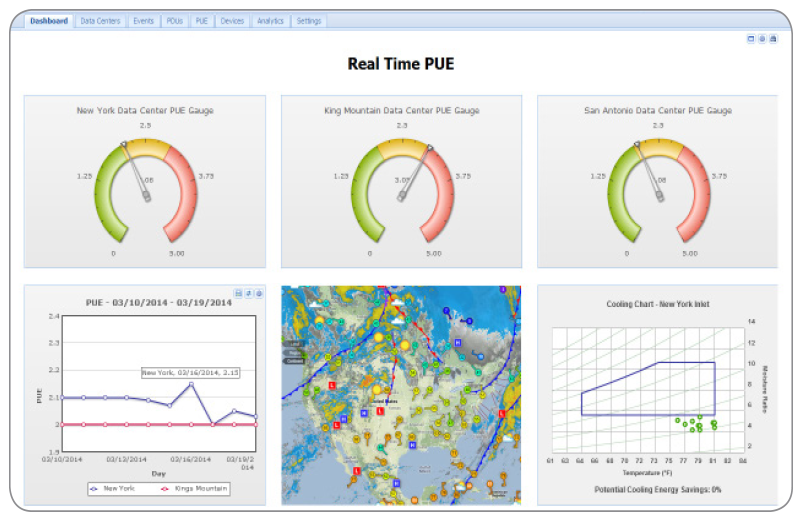 We’re pleased to announce updates to Sunbird’s DCIM Operations and Monitoring suite of tools! Simply download the upgrade files from Sunbird’s support portal to update today. This version features the joint release of dcTrack® 5.1.2 and Power IQ® 5.1.3 and provides several enhancements and improvements for the best user experience to date. For more information on the updates in these releases, see the release notes available on the Sunbird support portal. Note: To download the upgrades, you will need to have a valid maintenance contract and user login. To create an account, visit the support portal. Your email address and associated company information will be validated. Once you sign up, you will have complete access to our self-service portal, where you can gain access to expert tips and tricks and track the status of your support issues. For more information on what’s new in Power IQ 5.1.3 and dcTrack 5.1.2, view the release notes. Ready to upgrade? Download the upgrade file on the support portal.